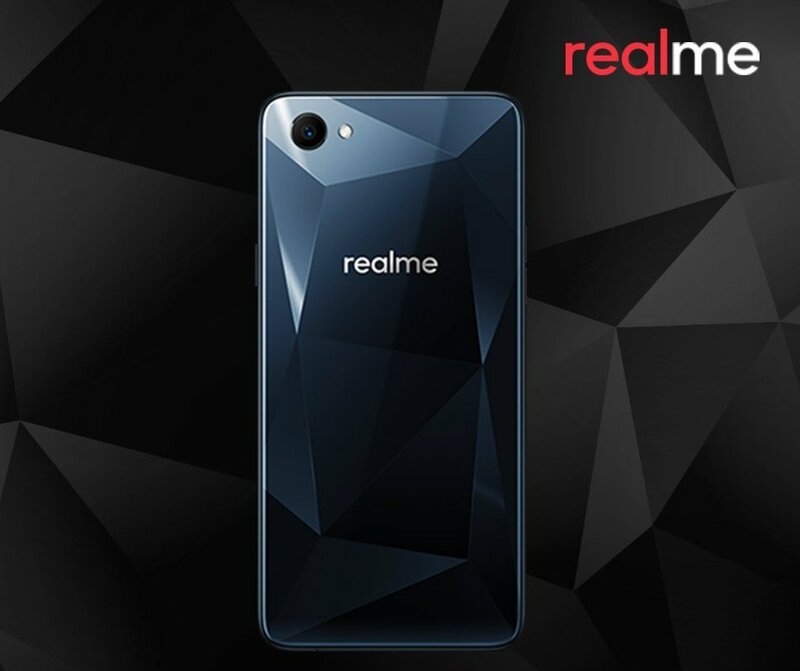 Oppo in partnership with Amazon to launch Sub-brand Realme. Realme 1 will be the first smartphone to launch on May 15 exclusively on Amazon. According to teaser image of Realme 1 Design Look Like Oppo F7 Diamond Black. real me also Counter to Xiaomi Budget mobile Design. As of now, there is no details on Specs we can expect realme 1 smartphone to be priced below Rs 10,000.